Julie Batchelor, OTR/L, CHT was born and raised in the United Kingdom. She graduated with a Bachelor of Science degree from Derby School of Occupational Therapy in 1990. She relocated to the United States in 1992 and proceeded to work in a variety of health care settings throughout the country as a traveling therapist. 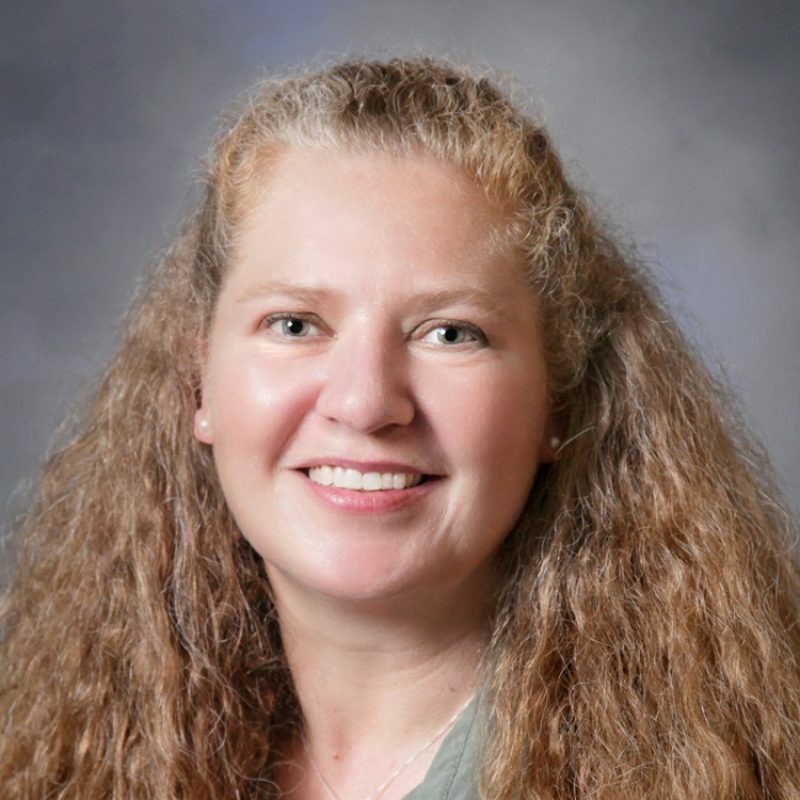 Julie earned the designation of Certified Hand Therapist (CHT) November 2004, becoming the only therapist on the Southern Oregon coast specializing in the treatment of the hand. Julie joined the Physical Therapy Department in December, 2004.